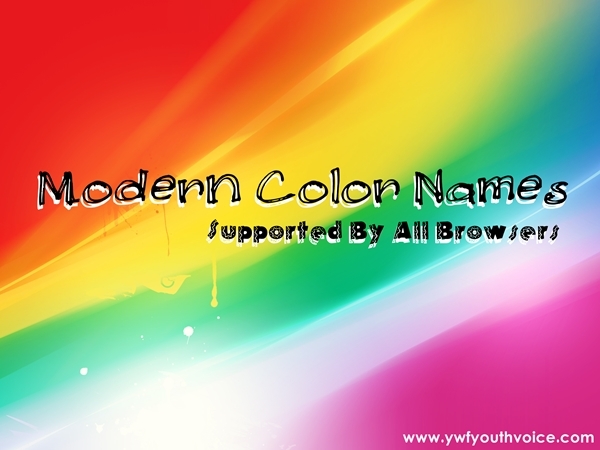 List of all modern color names that can be used in HTML and are supported by all browsers. All modern browsers support the following 140 color names, there may be some mistakes in the table background color but all the names are correct. You can try any of them on your webpage text or background. mediumvioletred BlanchedAlmond 140 color names!